Silk Mill Grille is a family owned and operated business which offers not only great food and drinks at reasonable prices, but an atmosphere rich in Orange County’s history. 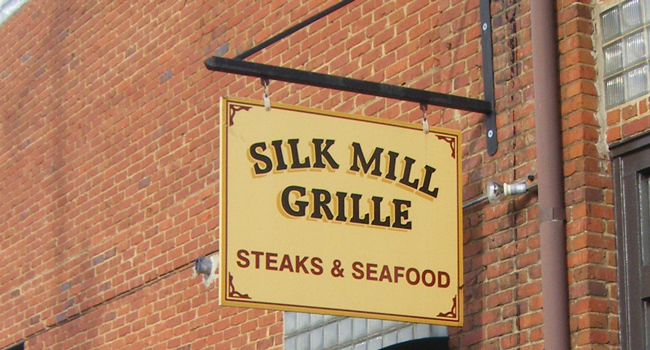 Silk Mill Grille offers a casual dining experience featuring daily specials and great steaks. The restaurant is located in short driving distance from James Madison’s Montpelier, Woodberry Forest School, notable wineries, and countless historical bed and breakfasts such as Chestnut Hill, Mayhurst Inn, Holladay House, Inn on Poplar Hill, The Inn at Meander Plantation, and The Inn at Willow Grove to name a few. 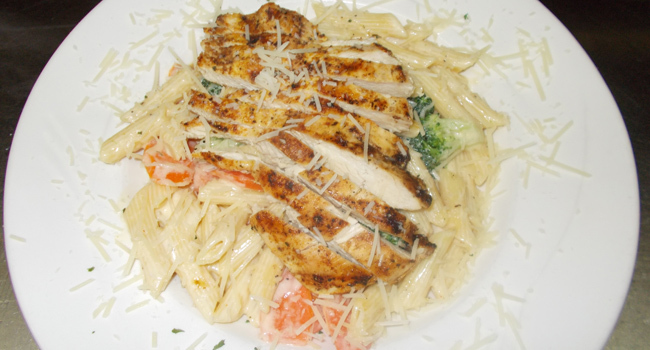 We offer a wide variety of American Cuisine including our hand cut steaks, filling pastas, daily specials, and delicious sandwiches. Online menu prices are subject to change.